I am always looking for (and buying) new games and that tends to cause storage problems. 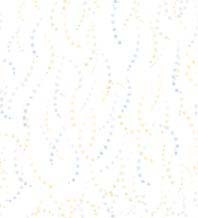 This web page lists the pinball games in my collection that I have decided to sell due to lack of space. The games are located in the Seattle, WA area and I currently don't have any way to ship full games. Contact jonathanmorrison@hotmail.com for more information. 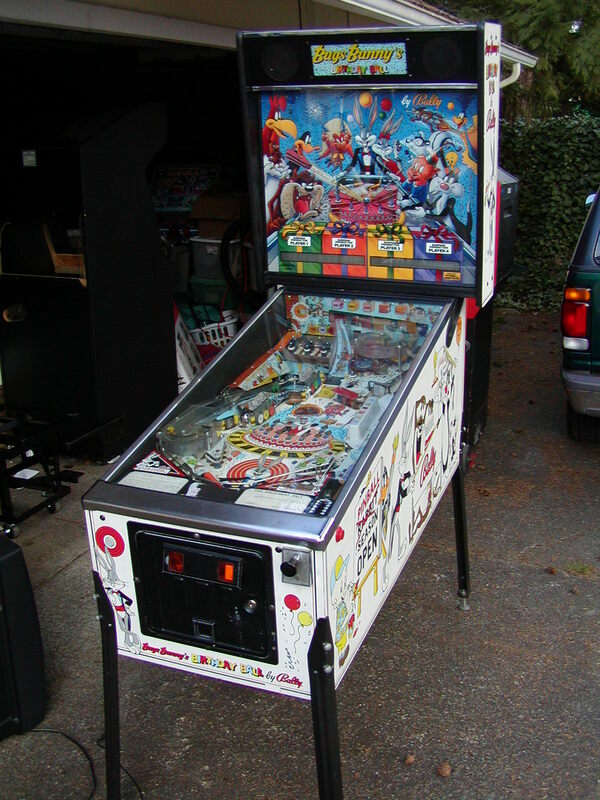 Out of space, so I need to sell this - cabinet is in excellent shape, but main ramp on playfield has broken entrance (needs repair). Playfield could use a good cleaning. Make offer. Beautiful home-use-only machine in great shape and 100% working. I also have a NOS plastic set (minus one piece used to repair this machine) available as well if you are interested. 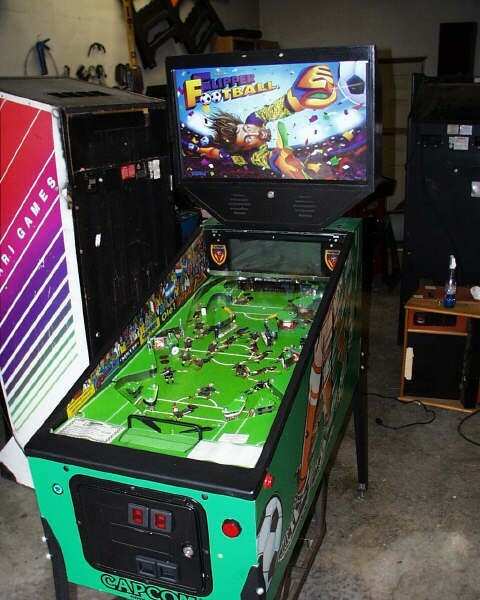 Soccer style pinball machine - just back from the shop with new drop targets, rebuilt flippers, slings, etc. 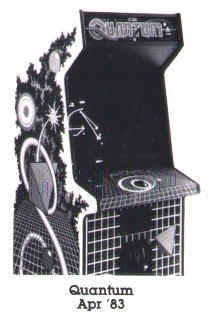 One small wear spot on the playfield above the flippers (does not affect game play). New display installed recently (important since it is a non-standard larger display). A couple of broken plastics, but I have a full NOS plastic set available as well if you are interested. Revenge From Mars with a Star Wars Episode 1 conversion kit. Revenge machine is in pretty good shape (small amount of wear in black paint on front right corner and scratch in coin door under slightly bent lock bar). 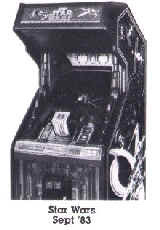 Playfield is good with only one broken plastic and the monitor is fine. Star Wars EP1 playfield is in excellent shape (used, but low number of plays) and the rest of the kit is new (plunger, marquee, side-art). Can convert between the two games reasonably easily (changing ROMs takes the most time). 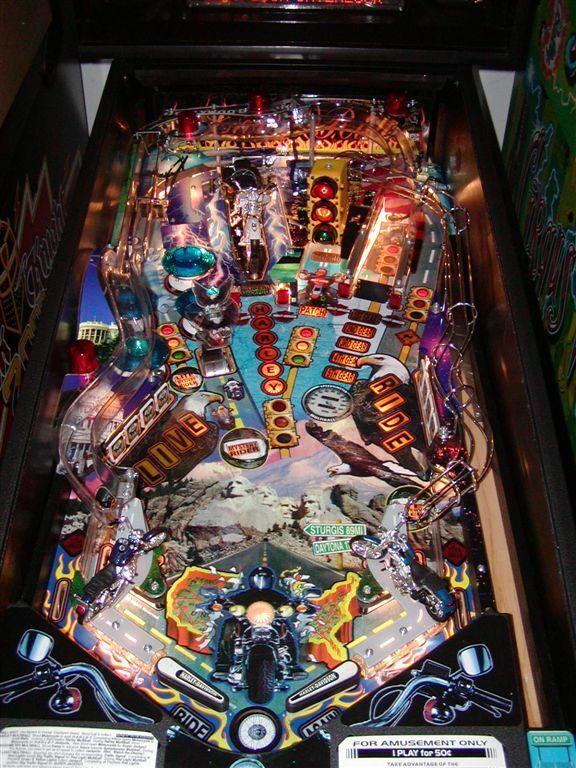 Nice "No Fear" pinball designed by Steve Ritchie. Side art is nice except for some scratches/paint scuffs on the head box. Works 100% except for a few burnt out lamps. 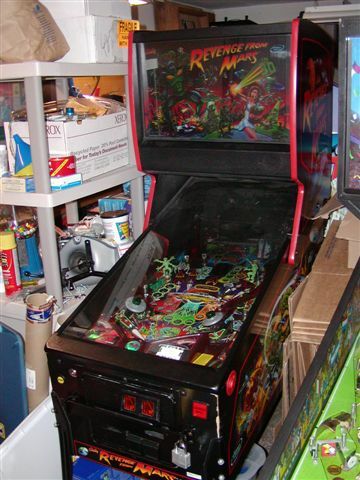 Playfield is in good condition and I have new slingshot plastics (one is currently cracked). Ramps are ok - rear ramp (with magnets) was repaired at some point in the past (this was a design flaw - the magnets tended to melt the ramp). Upper ramp has some cracks (see pictures), but this doesn't affect game play (metal ramp reinforcements have kept this from getting worse). Skull works (mouth moves). There is one small flaw in the back glass (see pictures). *Note on Shipping: No shipping available unless you can arrange pickup by Eric's Shipping or other well know door-to-door shipper. Looking for a game I don't have? You can always try eBay! !